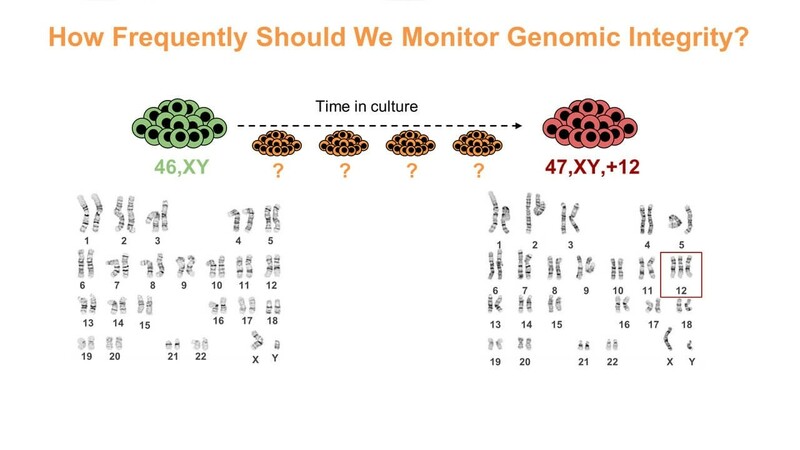 In this recorded webinar, Dr. Andreas Kurtz discusses the data and quality standards around human pluripotent stem research including cell line accessibility, ethical considerations, and more. 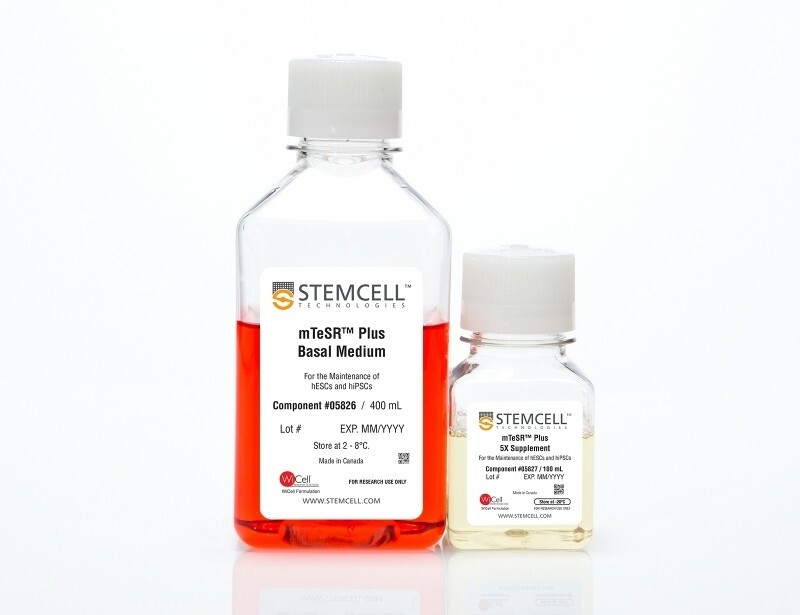 Dr. Kurtz is a steering committee member of the International Stem Cell Banking Initiative (ISCBI) and is founding PI of the Berlin-Brandenburg Center for Regenerative Therapies at the Charité in Berlin. 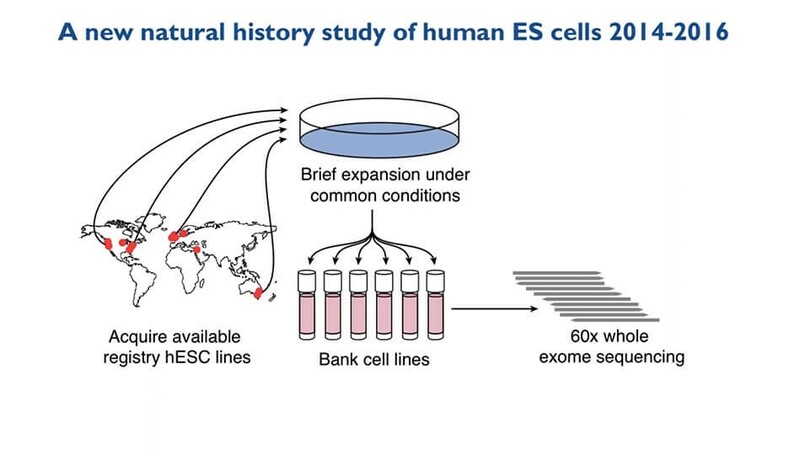 Since 2010 he has managed hPSCreg, a freely accessible global registry for human hPSC lines. 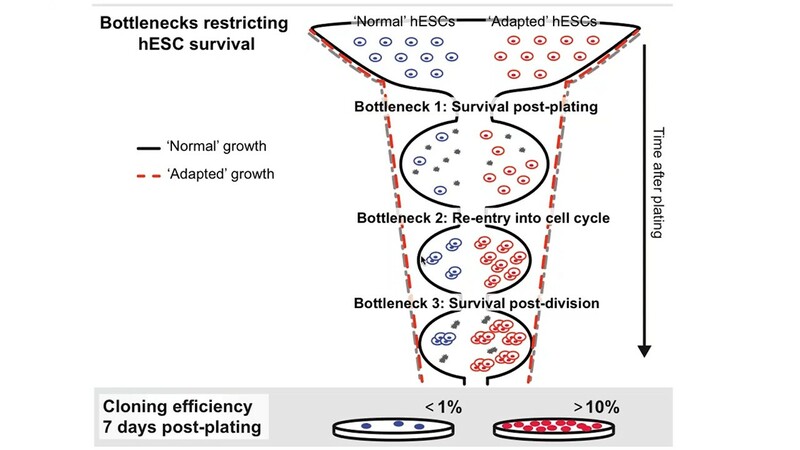 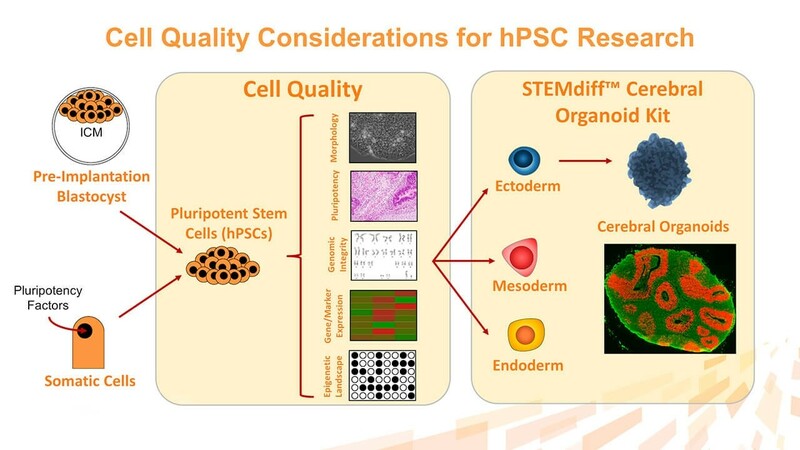 In this recorded webinar, Dr. Andreas Kurtz from the BCRT discusses the data and quality standards around human pluripotent stem research including cell line accessibility, ethical considerations, and more.